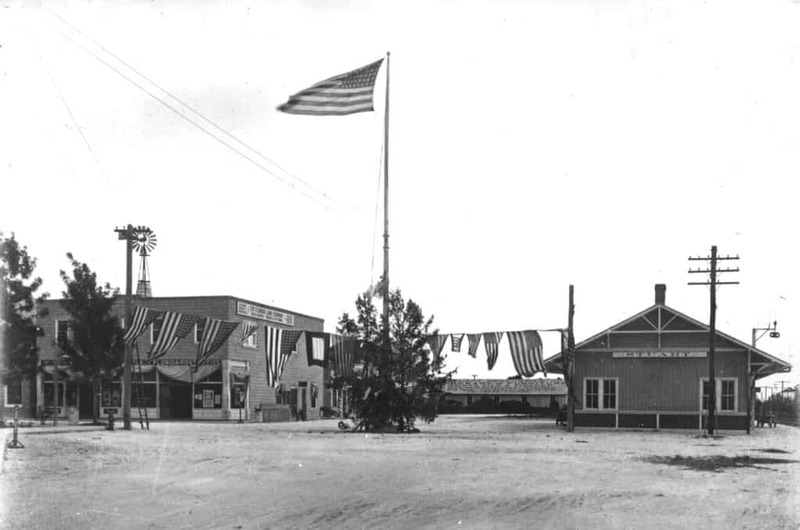 A passenger train station once stood across the street from the Feroe Building – near what is the intersection of St. Lucie and Flagler Avenues today. At its September Board Meeting Stuart Main Street unanimously approved a resolution encouraging the Stuart City Commission to respond to Brightline’s request for information and state their interest in having a passenger rail station in Stuart. There is a high probability Brightline will complete its planned rail track improvements to and beyond Stuart. If a station is located in Stuart, Brightline will provide crossing design improvements, a reduction in the crossing maintenance costs the City pays, and help obtaining a quiet zone designation to stop train horn noise within the City. These are major benefits to City residents. Further, interest in a Stuart Station would play no role in current lawsuits. No station will be built in Stuart if Brightline’s plans go off the track. Attending the Stuart City Commission Workshop Monday, September 17, 2018 at 5:30 pm. If you live or work in Stuart the word “YES” with your full name and home or office address in Stuart. If you do not live or work in Stuart the word “YES” with your full name. Contacting everyone in your address book requesting they show their support by doing one or all of these three things too. Your YES email is need by Noon, Monday, September 17 so it may be presented to the Stuart City Commission during their workshop.